Here in Lake Worth, we have the best of both worlds – a little bit city, and a little bit country – and a whole lot of Texas! We’re surrounded by three gorgeous lakes in Texas’ Prairies and Lakes region, and our area is booming with activity and people who have chosen to make this community their home. 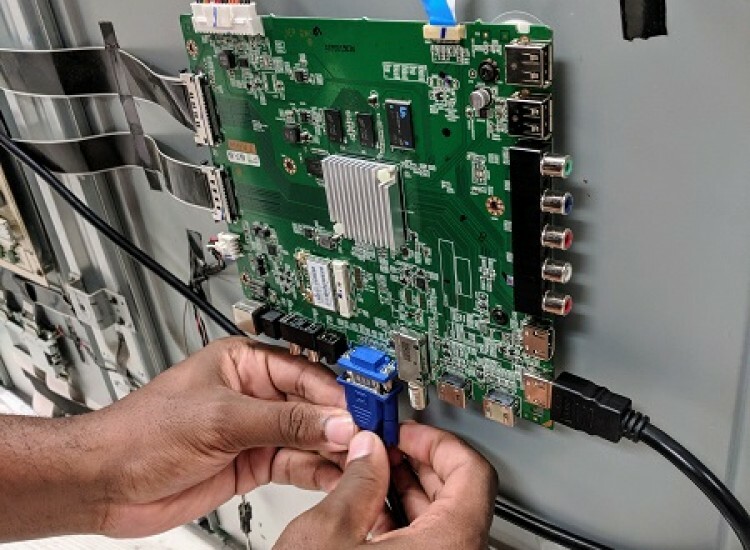 We’ve got a big defense industry presence and a multicultural base, and one thing that unites us is our love for our tech. It gets us from here to there and schedules our days. We’re doing meaningful things and don’t have time to stop when our devices go down. Here in uBreakiFix Lake Worth TX, we are ready to jump in to help when the unexpected happens. 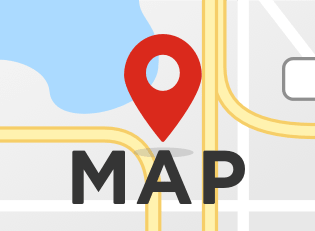 We are genuinely happy to help you and we’ll keep you informed every step of the way. 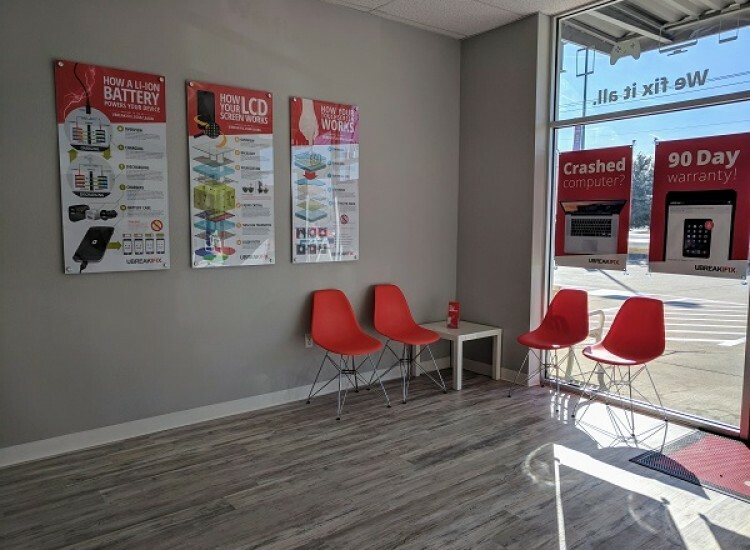 Our clean and bright store is comfortable, and our outstanding customer service is second to none. We offer 90-Day nationwide warranty, and walk-in's are always welcome. 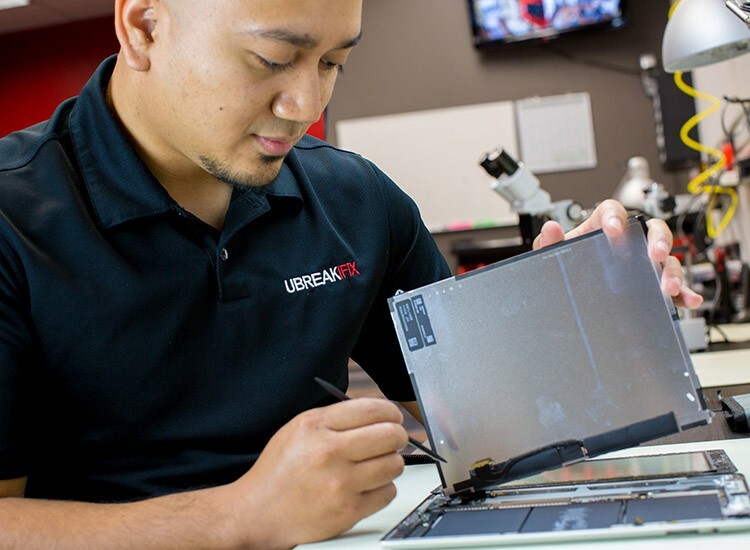 If you are looking for an easy solution for your broken devices in the Fort Worth area, come to uBreakiFix Lake Worth TX! 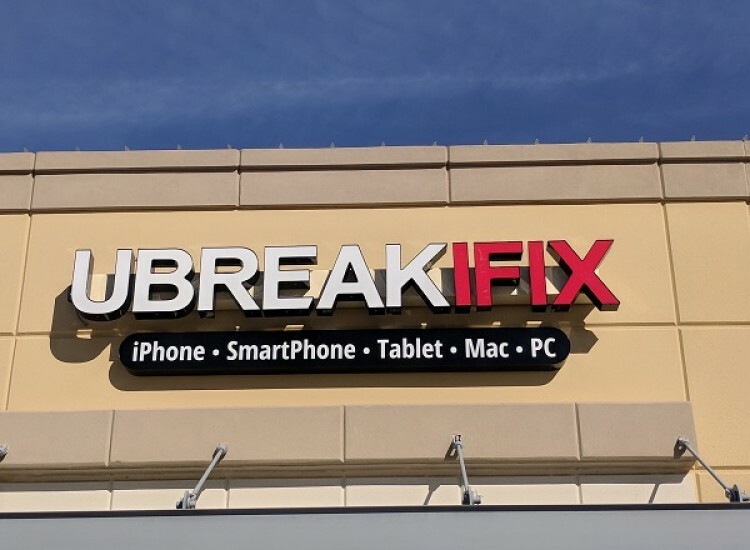 Ginger Adams is the Owner of the Lake Worth Texas uBreakiFix.